TEHRAN (Tasnim) – Iranian President Hassan Rouhani called on provincial authorities in the northeastern province of Khorasan Razavi to swiftly take whatever action necessary to save and aid people in the province’s quake-hit areas after a 6.1-magnitude earthquake hit the region Wednesday. 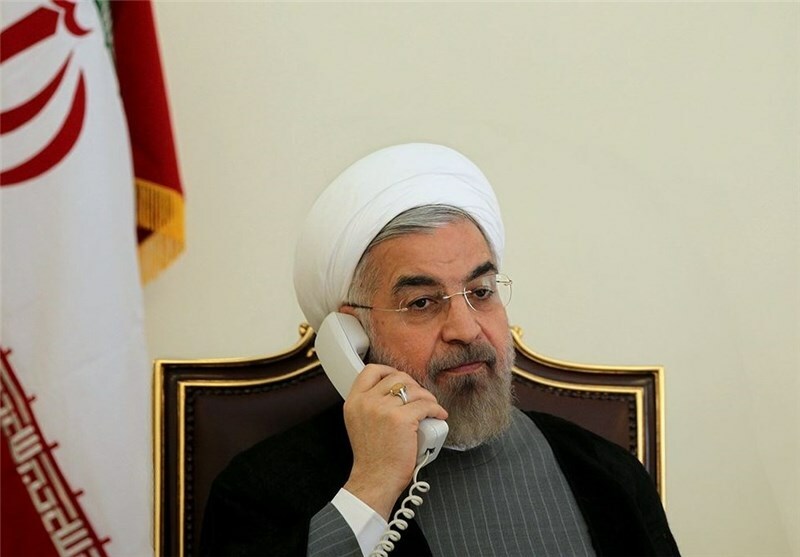 In a telephone conversation with the governor-general of Khorasan Razavi on Wednesday, President Rouhani was briefed on the latest information about rescue efforts in the disaster-hit region. 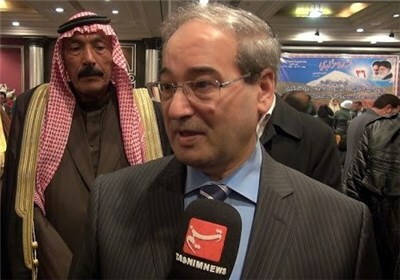 He also ordered Khorasan Razavi to ask for help from neighboring provinces if necessary. On Wednesday morning, a tremor struck some 100 kilometers (62 miles) southeast of Mashhad, the capital of Khorasan Razavi, prompting rescue and rapid response teams to be dispatched to the affected areas. According to the Iranian Seismological Center of Tehran University, the epicenter of the earthquake was determined at Sefid Sang, a city in Qalandarabad District in the province. Reports suggest two people have died and a dozen others have been injured in Sefid Sang. Several aftershocks have been felt in Mashhad as well as many nearby cities and villages.